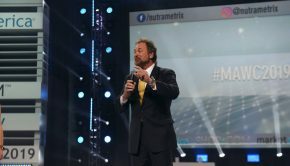 The 2018 Market America International Convention is going to be a tremendous learning opportunity for everyone, filled with lessons and insights that will help you really leverage the MPCP, the Shopping Annuity, and our collective buying power to establish ongoing success with the UnFranchise. As we quickly approach #MAIC2018 – one of the wisest and best uses of your time is to do everything you can to ensure your team comes with you to International Convention. Being here and learning from the best is the only shortcut to success – and to help your team realize this I’ve included below some important lessons and insights from our previous event, the 2018 World Conference. 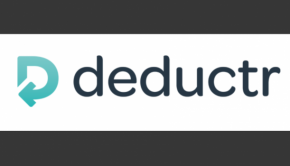 These videos are just the tip of the iceberg for this incredible learning experience – but it gives you a solid idea of the concepts and initiatives which we’ll discuss in depth. 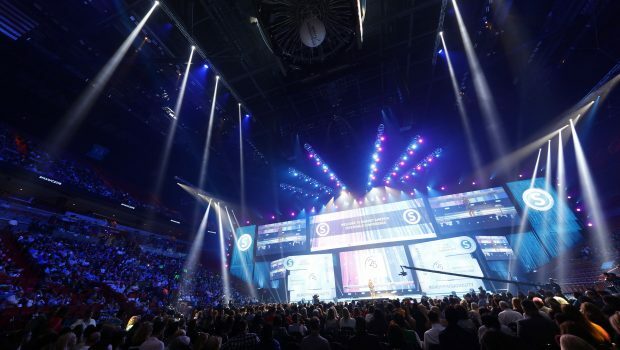 I’ve always felt the best way to really learn and understand something is to do it experientially – and step one of this endeavor should be attending events like #MAIC2018. 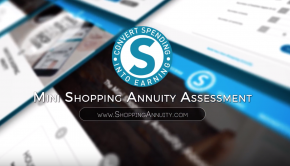 You’re going to see some incredible things at the 2018 International Convention as we continue to Uberize the Shopping Annuity and make it more accessible and more empowering than ever before. The only way to stay ahead of the curve and lead the parade is to be here to learn and grow with your team! 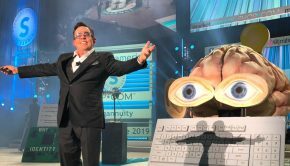 In the meantime enjoy these videos from #MAWC2018 and use them to educate, inspire and motivate your team to attend next month’s International Convention!